The ShamRock Run is a great family event! Both our 5K and 10K race routes are USATF certified courses. 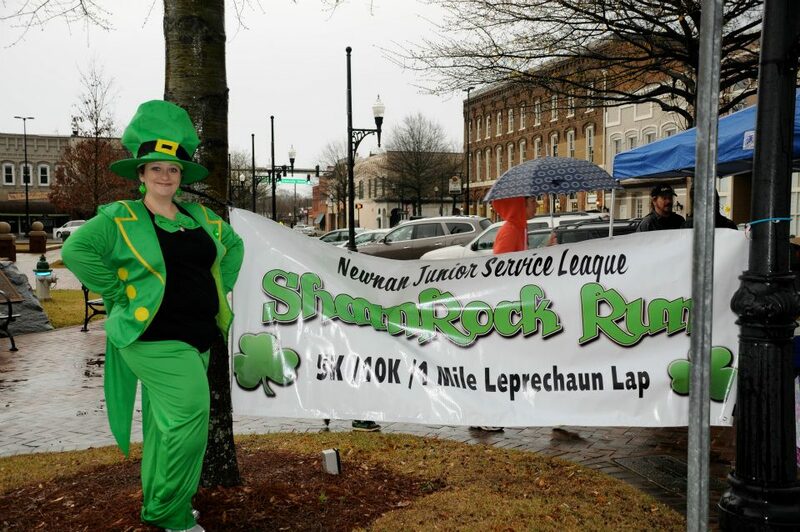 The 10K course is for competitive runners, while the 5K and Leprechaun Dash are fun for the whole family. The Leprechaun Dash will be 2 laps around the Courthouse Square. Walking, dogs, and strollers are welcome for the 5K or Leprechaun Dash. We will use Orion Racing to professionally manage the finish line and use RFID chip. Awards will be presented to the top 3 male and female finishers in each of the 15 age groups, as well as the top overall male and female finishers in our 5K and 10K. Awards will be announced once a winner has crossed the line in each category. All finishers of the Leprechaun Dash will receive a finisher's medal. ALL 10K finishers will also receive a commemorative medal. Another successful run is in the books! Thank you to everyone who came out for our 12th Annual ShamRock Run on March 17, 2018! We were really lucky that the rain held off for us this year! Thank you to all our runners, our wonderful volunteers, and, of course, our sponsors! 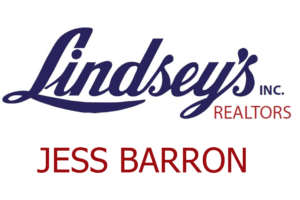 Race results are posted below. Thank you everyone!